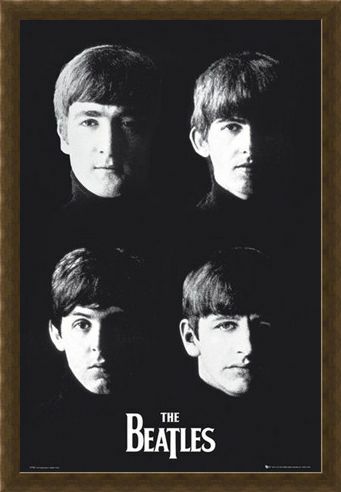 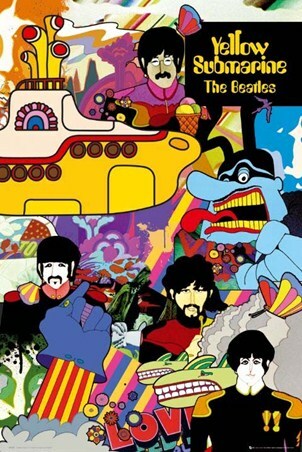 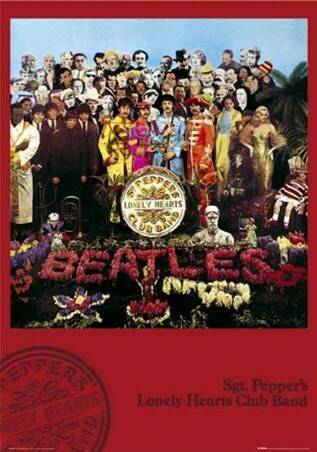 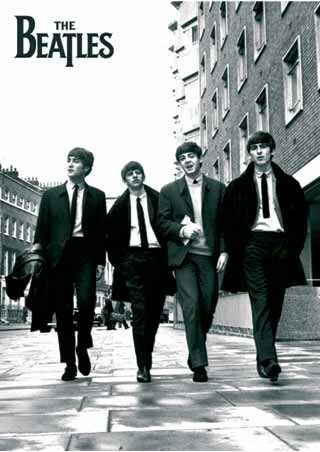 Music Maxi Poster: The Beatles were one of the biggest and best boy bands to ever grace the music industry and now you can relive their prime with this brilliant black and white maxi poster. 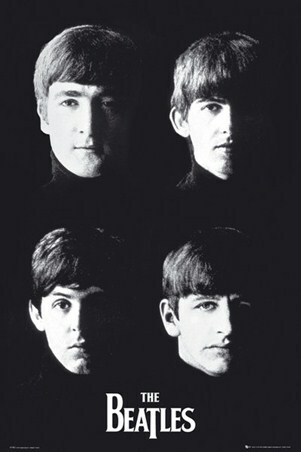 Featuring John Lennon, Ringo Starr, George Harrison and Paul McCartney, the lads from Liverpool are pictured in monochrome as they pose for their half faded portraits. Simplistic, stylish and eye catching, this pop sensation maxi poster is a must have for fans of the iconic boy band. High quality, framed Liverpool Lads, The Beatles poster with a bespoke frame by our custom framing service.